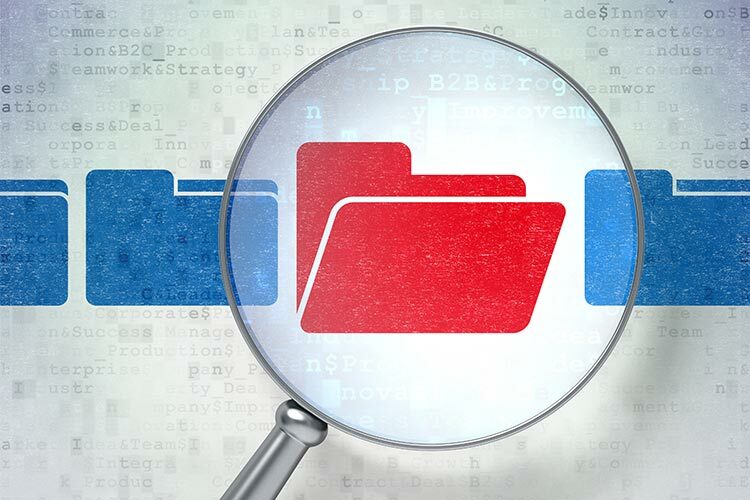 E-discovery (or ediscovery) is the process of collecting data and downloading records and information from collections of data or large stores of records, files and other information. Triangle Forensics can aid in the process of meticulously combing through large stores and caches of data, either by third party or otherwise, and can properly decode, download and extract information from multiple file sources, file types and different directories and software packages. Triangle Forensics can help protect and recover sensitive data, and can also search for important related information to any legal case or ediscovery project. Triangle Forensics can also help in the digital processing of information into readable and actionable information for our clients and their partners. Triangle Forensics can help in the review of any data or legally held information and records. Triangle Forensics can aid in the event of any regulatory investigation or corporate legal proceeding. Social media is a ripe space for ediscovery in lots of different legal and litigious situations such as spousal cheating, juror and jury selection and procurement, criminal and civil cases. Triangle Forensics provides digital security and forensics expertise for general criminal and civil cases where digital information and expert testimony can be beneficial for the defense or prosecution process. Electronic discovery reference models are used by organizations to have a system of discovery and retrieving of information before or during litigation. Triangle Forensics can assist in the digital recovery process of hard drives, browser history, emails, text messages (SMS), Facebook, Twitter and social media posts, video, mobile phone records and more. Whenever digital forensics are needed, Triangle Forensics and our team of Professional Investigators can help. Triangle Forensics has helped in numerous law enforcement and legal proceedings as expert testimony and digital forensics consulting. E-discovery (or ediscovery) is the process of collecting data and downloading records and information from collections of data or large stores of records, files and other information. Protect your data, sensitive information and internal networks and remote management with our world-class security services.